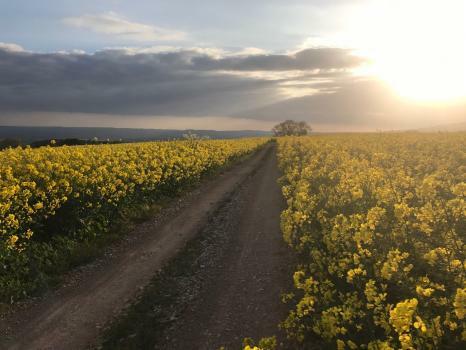 Our aim is to provide affordable, dependable and welcoming accommodation in Bridgwater and areas surrounding the EDF/British Energy Hinkley Point power station, both for short and longer stays. Accommodation listed below are ideal for those contractors visiting the Hinkley Point power station and wanting a nearby place to stay. 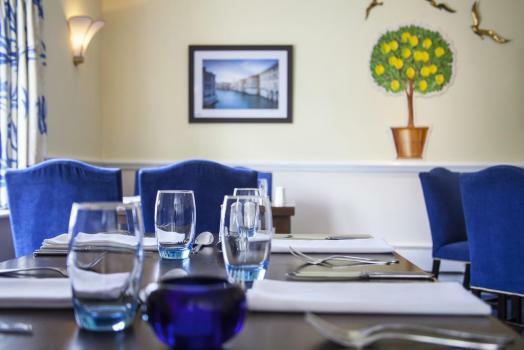 Rooms are both modern and clean, whilst many are surrounded with local restaurants and pubs offering an array of choice should you wish to explore during an evening. 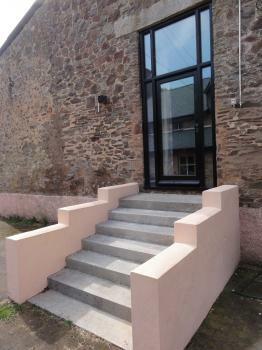 double rooms available within a 4 bedroom modern newly refurbished house with parking for 4 cars and garden area . Rent £110 weekly, £200 - deposit. Would suit contractor or full time worker. 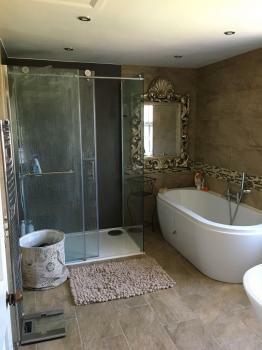 The Old Carthouse Self Catering sleeps 6 = 3 bedrooms all en-suite for self catering. Alongside a stream with waterfall, pond and wildlife. 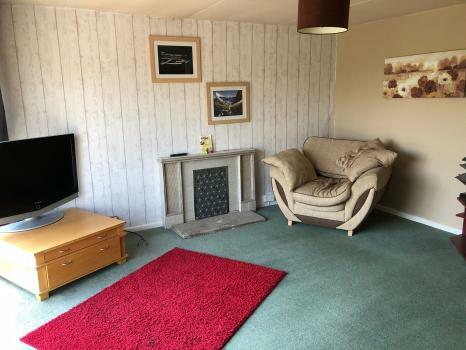 Also Hartley's a 3 bedroom bungalow sleeps 3/4 fully furnished and equipped for self catering at Southbrook Close Cannington. 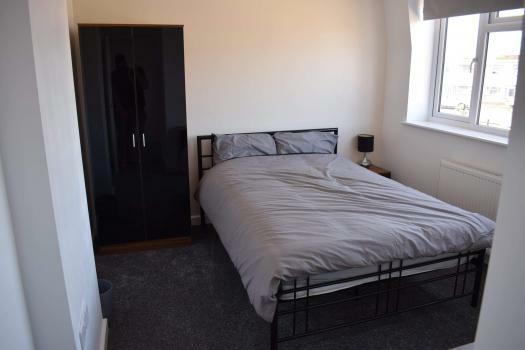 Room to rent in shared house. 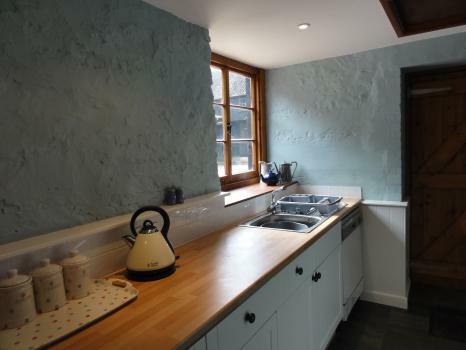 Shared access to large kitchen with washing facilities. Also large dinning/living room. 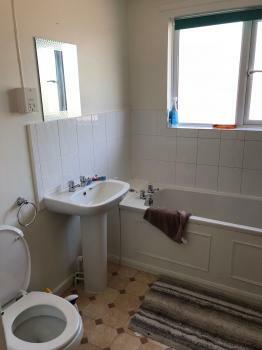 Shared bathroom. 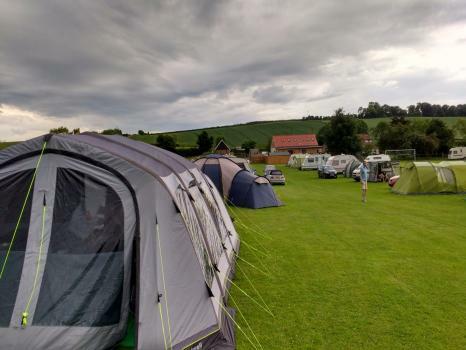 THE HIDEOUT is a small, friendly, family-run campsite conveniently situated approximately 4 miles from junction 23 of the M5 motorway. 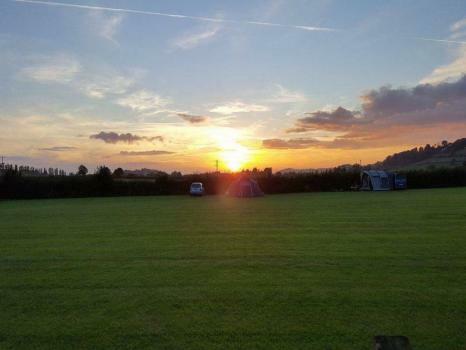 The site is tucked away from any main roads in a quiet and spacious setting with 20 pitches. 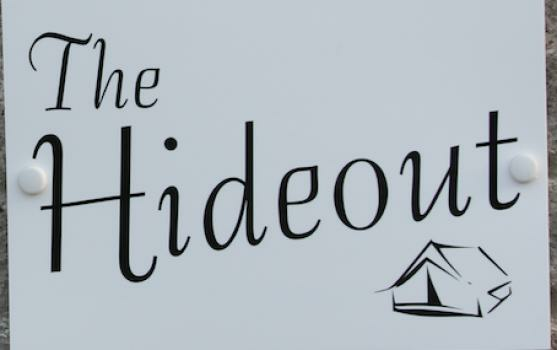 The Hideout is ideal for Caravans, Motor homes, trailer tents and tents. Northwood are pleased to bring to the market multiple rooms within a shared house. 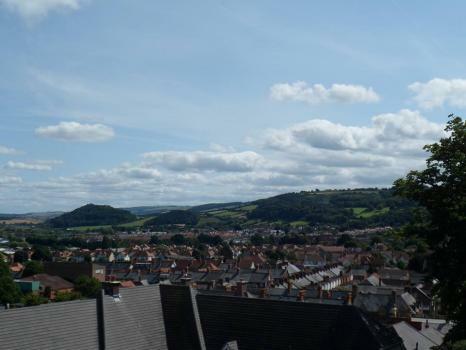 4 Bed, 2 double Furnished Room lets in a newly refurbished terraced house. Prices all inc , gas, electricity, water, council tax & broadband. Communal Living area with TV. Fully equipped kitchen. Good links to Hinkley point. 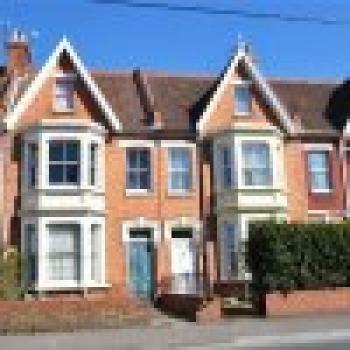 Available are: 2 x Single Bedrooms (£350) 2 x Double Bedrooms (£425) The property will be fully furnished with modern furnishings. All white good are included. No DSS. 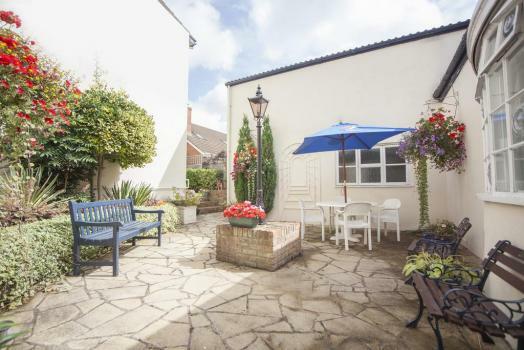 Don't hesitate to contact Northwood Bridgwater with any questions or to arrange a viewing. 01278 557 777. Available now. Fully furnished holiday let 1 bed terraced cottage in rural location by canal yet just 5 mins from j24 M5. 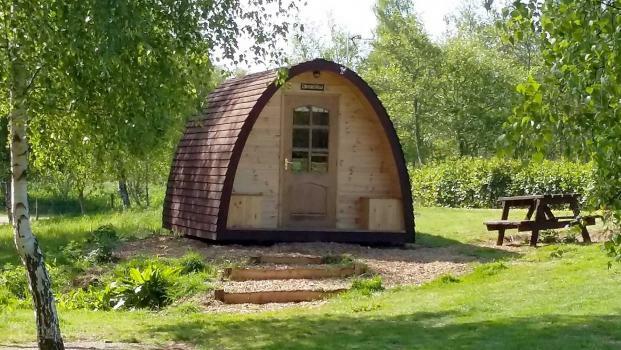 Available to rent up to June 2019. Suit someone using J24 bus stop as short cycle up canal. One bedroom: 1 x double. 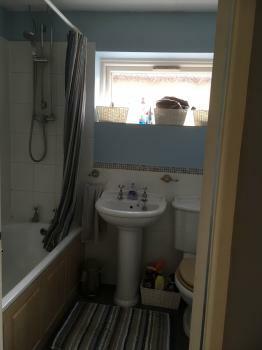 Ground floor bathroom with bath, shower, basin and WC. Kitchen. 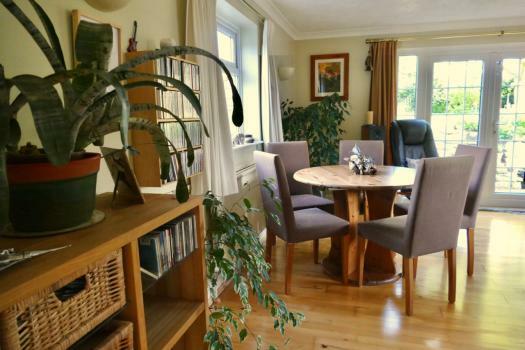 large open plan Sitting room with dining area. 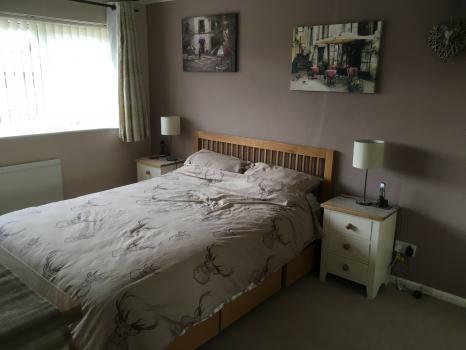 Large double bedroom in family home, with middle-aged couple. 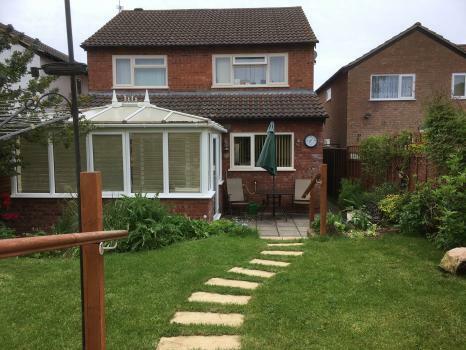 This detached house is situated in a quiet cul-de-sac. 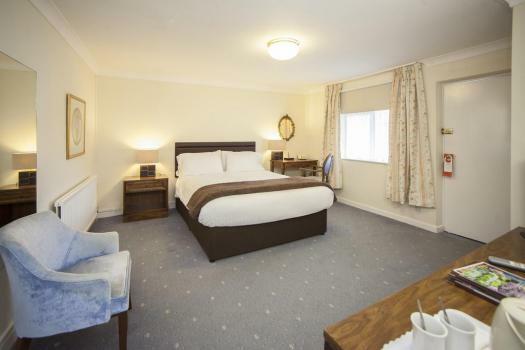 The room is large and spacious, with double bed, wardrobe, TV and chest of drawers. Shared use of family bathroom. Monday - Friday preferred, though happy for some weekends occasionally by arrangement. 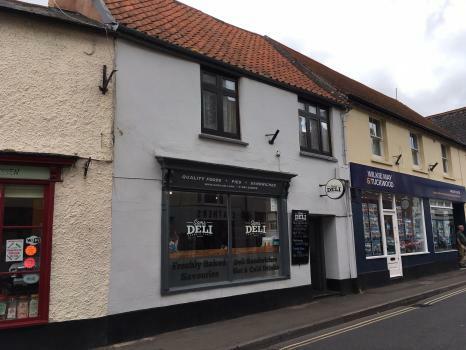 Walking distance of pubs and shops. Close to pick-up points and park-and-ride. 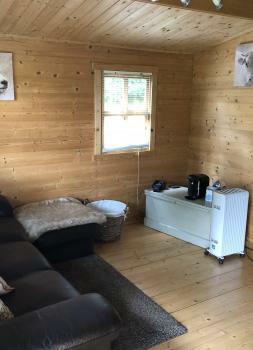 Wi-Fi included and tea/coffee making facilities. Use of washing-machine if needed and use of pretty garden for these sunny days! House has one dog and one cat. 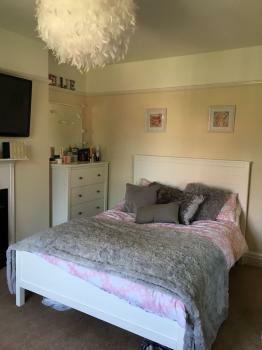 Monday to Friday (or Sunday to Thursday or happy to discuss other shift patterns) - lovely double aspect big room, sofa, king size bed and en suite bathroom in large farmhouse in Broomfield (TA5). 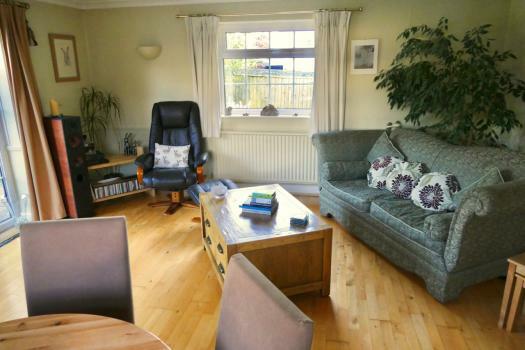 Also use of own sitting room, plus TV and Broadband. 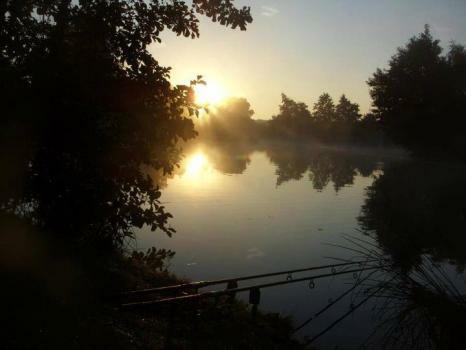 Beautiful views and a magical quiet location with plenty of parking. 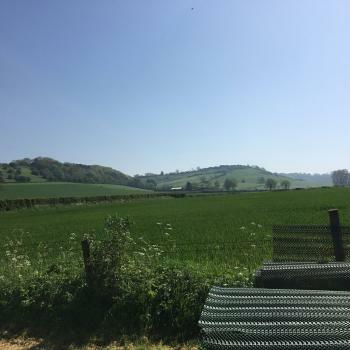 This will suit someone who wants a little peace and quiet - the first three pictures are views taken from our track. 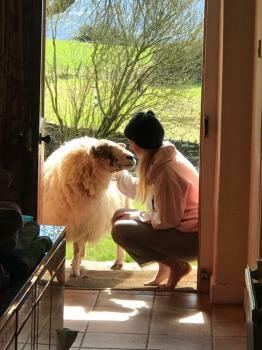 Also resident are our collie dog and two pet sheep. 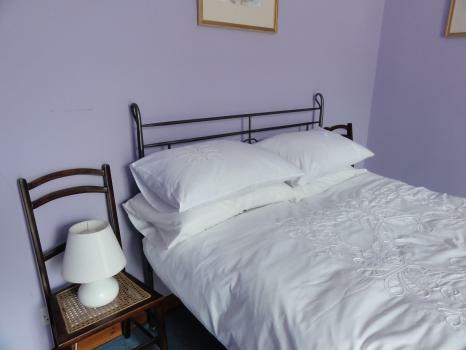 Breakfast, all bills and servicing of room (linen and cleaner) included. Extra option of supper can be discussed. For further information please contact Tricia on 07949 963 789. 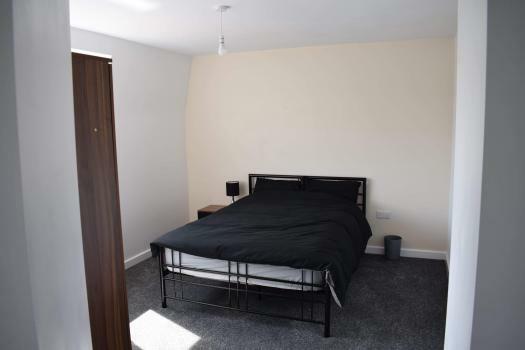 An opportunity to let rooms in this newly decorated house, each room is a double, fully furnished with many having en-suites. 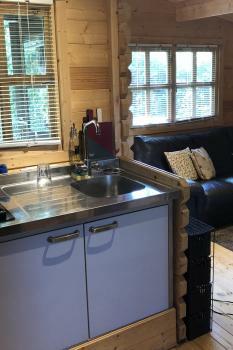 There is also a self contained studio with its own bathroom and kitchen. 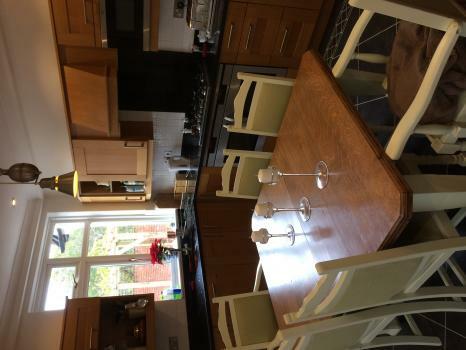 There is a large communal living space and beautiful kitchen. There is also an amazing large garden to enjoy when the weather allows it. An extra benefit is off street parking for about 5-6 cars to the back of the property. An ideal house for a group or individual sharers, would suit professionals, Hinkley point workers, or working students. 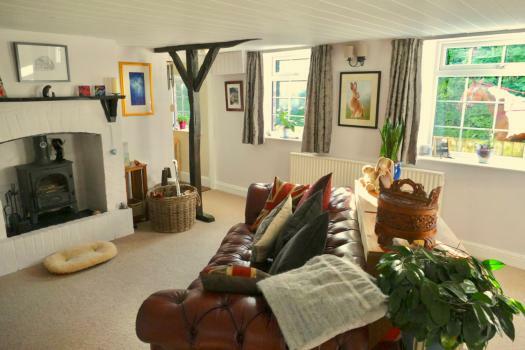 A beautiful characterful 5 bedroomed detached cottage in a quiet village on the Somerset Levels. There is a large garden and patio area. There are three reception rooms so there is plenty of space to relax and have privacy. This is a vegetarian household so no meat or fish allowed. Dairy and eggs are fine. 3 cats also dwell here. 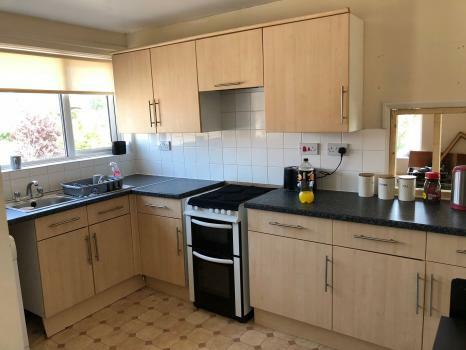 You can have use of the kitchen which has a dishwasher. 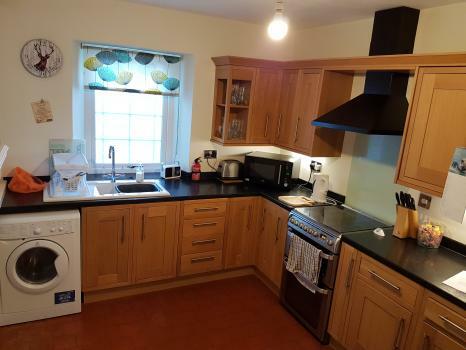 There is also a utility room with a washer dryer and iron. 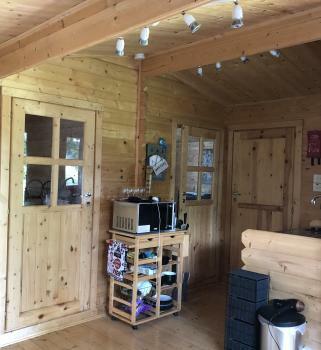 The owner works from home in a converted barn in the garden. 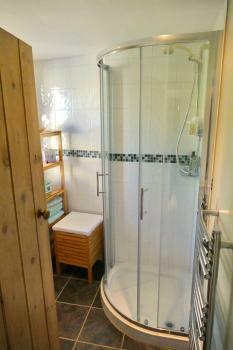 The shower room is private but will be shared when other guests stay. 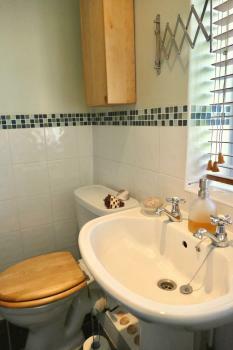 All apartments have their own private en-suite bathroom. Large apartments have more living space and lounge area. Freeview TV, oil fired central heating. Electricity is supplied by a slot meter £1.00 or £2.00 coins. Linen provided, Full Laundry downstairs in the cellar at the Acland. We also have apartments available in Fiddington at the Garth. These are very nice apartments newly renovated. £175 for a large apartment or £161 for a standard. 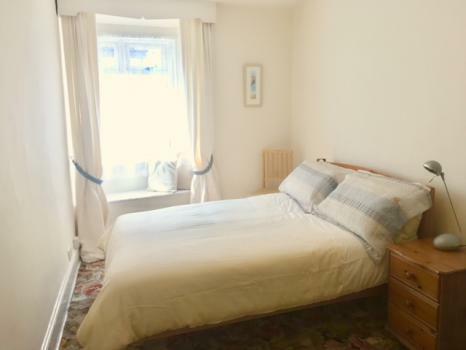 Large, en-suite double bedroom (1 person), available October. 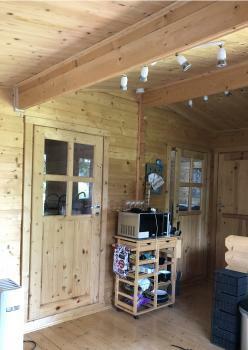 Use of two sitting rooms, kitchen, garden, washing machine, off-road parking, wifi. 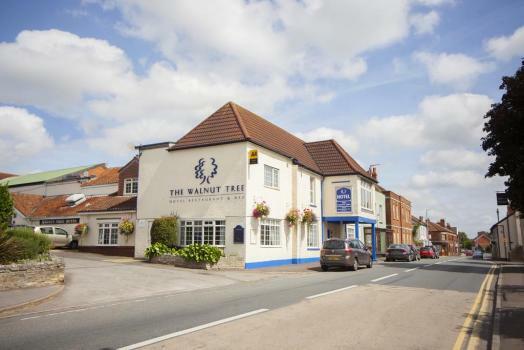 Here at The Walnut Tree Hotel we offer comfortable double and twin rooms with a hearty breakfast to set you up for the day ahead. With a selection of fruit, cereals and fresh pastries plus a cooked to order full English Breakfast along with a few other options. 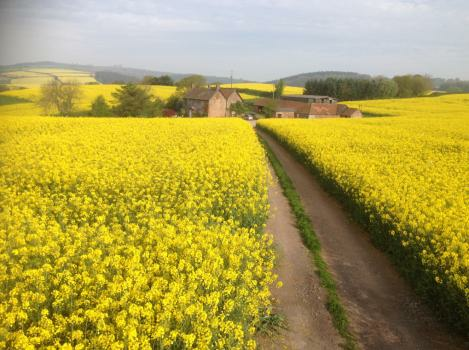 Just a 2 minute drive from junction 24 of the M5. 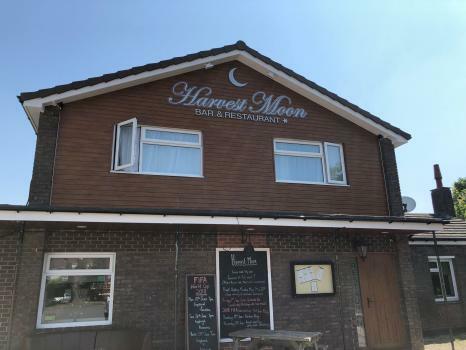 We also have free ample parking and WIFI and an onsite Restaurant and Bar with a great selection of dishes and local ales and Ciders. Rooms for rent in self contained annex in Combwich with HPC pick up outside. 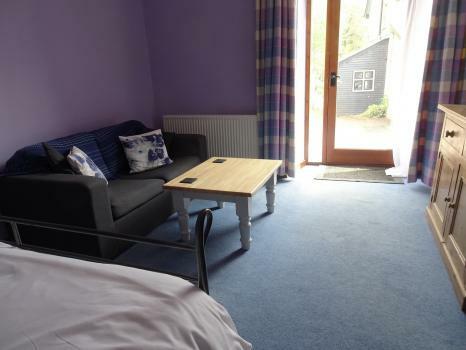 All bills included with fibre broadband, large fully equipped kitchen, TV /DVD - flat screen TV in every room. 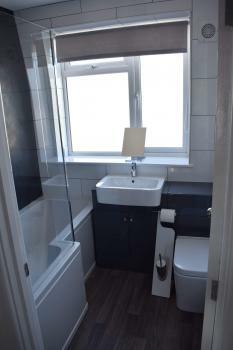 Shower and bath, central heating, nice quiet location, suit Hinkley professionals. Freshly decorated etc. 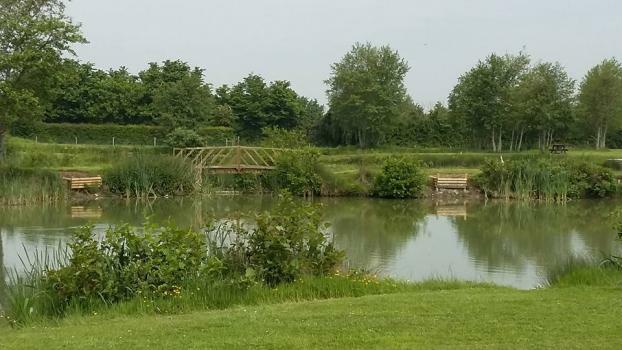 Local pub, shop, gym, golf course / driving range, beach, fishing ponds etc all nearby. Secure off street parking, bedding, towels and cleaned weekly. 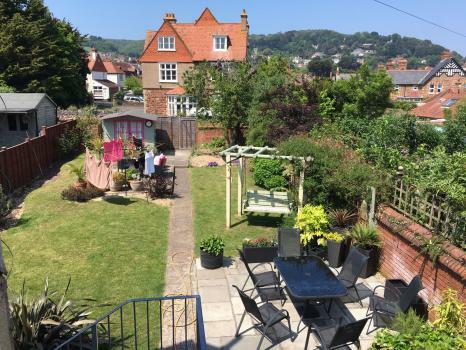 A cosy house in the pretty little seaside town of Watchet which has a strong live music scene in its lively pubs, as well as an annual music festival. 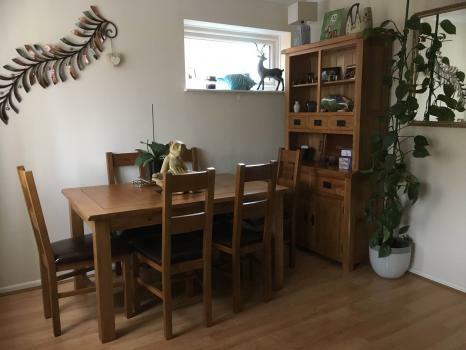 The house is in good order, with central heating and double glazing, and has a spacious sitting-room in addition to the kitchen/dining room ground floor which has a wood-burning stove. There is a car park directly over the road for which a permit can be bought. The bus for Hinkley Point Power Station workers picks up at this car park. In addition, two minutes up a path is the house's extra garden, an ideal picnic spot with wide sea views. I work as a residential carer, so am not in the house during the week, and not often at weekends. 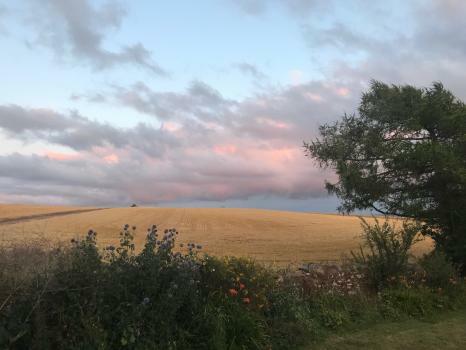 Nestling in the secluded heart of the Quantock Hills, an Area of Outstanding Natural Beauty, The Studio is a self-contained self-catering apartment in the grounds of Great Quantock Farm. 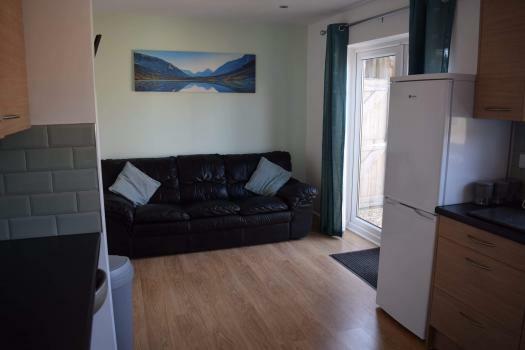 The Studio comprises a large bedsitting room with double bed and sofa, an ensuite shower room with separate wc, and a newly fitted kitchen diner with beautiful Kirkstone flooring, fridge, cooker, dishwasher and seating area. There is free wifi, an LED freeview tv/dvd, plus dvds, games and books. 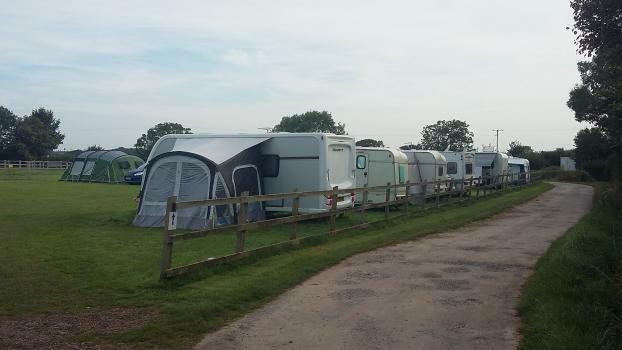 There is ample parking, and bed linen and towels are provided. There is also a sofa bed. All bills are included. Minimum 2 night stay. It's about 25 minutes drive direct to Hinkley Point, with no Bridgwater rush hour traffic to deal with. Or 10-15 minutes to the bus collection point at Quantock Lakes near Nether Stowey. 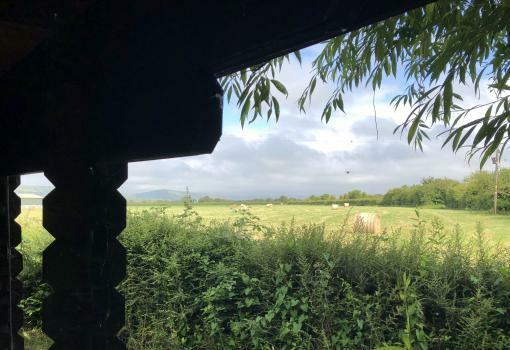 Great Quantock is tucked away down nearly one mile of unmade track and sits within 15 acres of its own pasture and woodland. 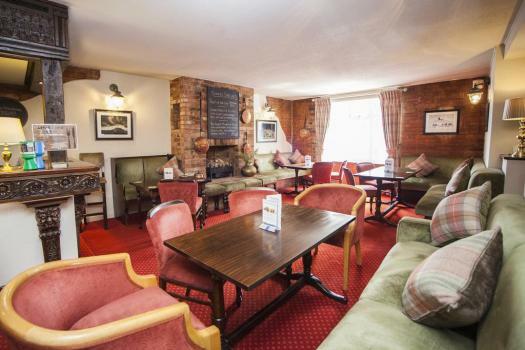 We have several characterful country pubs within a short drive or picturesque walk. It would suit someone who likes to get away from work and walk or cycle in their free time. 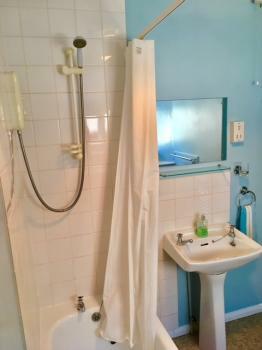 Per direct available 3 bedsits in quiet HMO with own ensuite bathroom and shared kitchen.From £75 - £90.00 all inclusive. 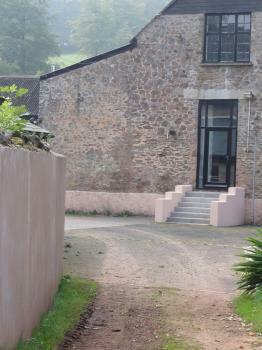 House is in centre Minehead ( behind coop) in very quiet house with working people. 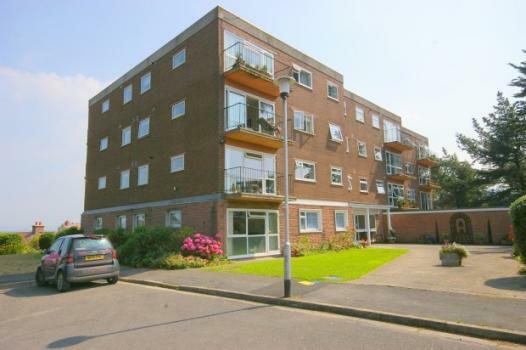 Rent from £700, including servicing, Council Tax, Parking, Electricity, TV Licence and Water charge. This fully furnished and well equipped historic, first floor flat, in the centre of Watchet, is available for rent shortly. 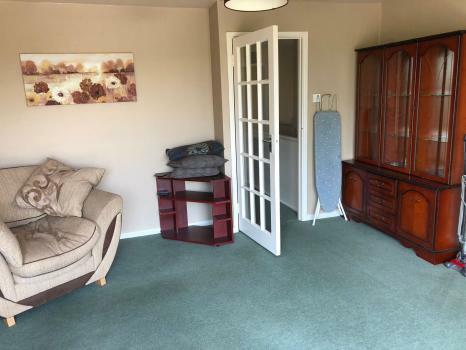 The flat comprises a Sitting Room, with sofa bed and TV; one double Bedroom; Bathroom, with bath and shower over the bath, and fully fitted and equipped Kitchen, with oven, microwave, fridge/freezer, washing machine/tumble drier and table and chairs. 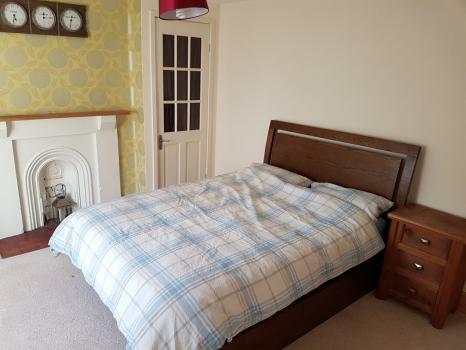 The Sitting room could be converted to become a permanent second bedroom, by negotiation. There is very good storage The flat has its own front door, in a lobby shared with the shop downstairs. Electric night-storage heating. Double glazing throughout. EPC Band D.
3 Rooms to rent in a spacious flat above The Harvest Moon, North Newton TA7 0BG. Communal Kitchen, Bathroom & Living Room. 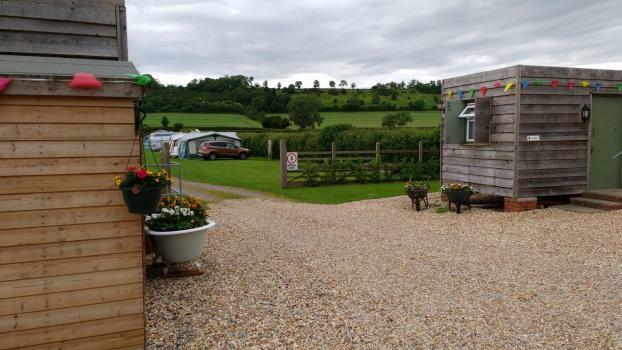 Located mile an a 1/2 from J24 off M5, with easy access to Bridgwater & Taunton. 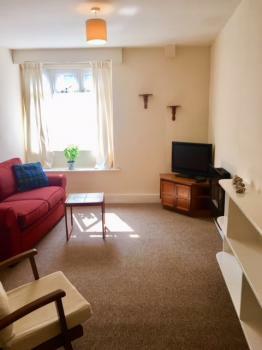 £110 per week includes all utility bills & evening meals. 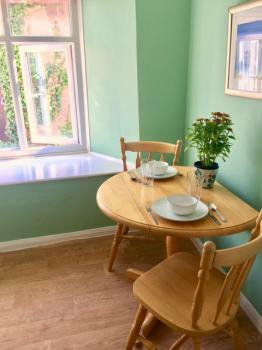 6 individual rooms are available in this Fantastic newly decorated fully furnished house close to the city centre and close to pick up routes and bus stops to Hinkley point. 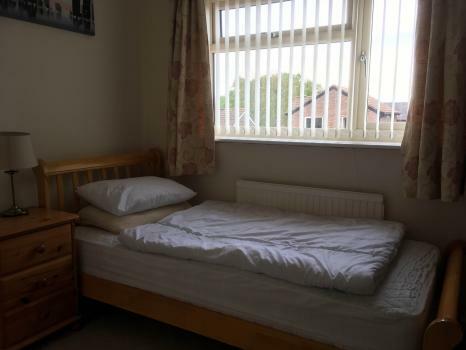 5 rooms are double and furnished with one being a single. 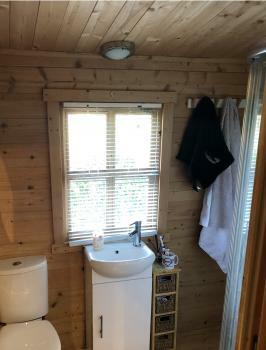 There Is a bathroom and extra wet room, a fantastic kitchen and living space and great garden to enjoy those sunny days on. The house would suit Hinkley contractors. Groups willing to take all 6 rooms welcome. If you would like a viewing please do not hesitate to contact me. 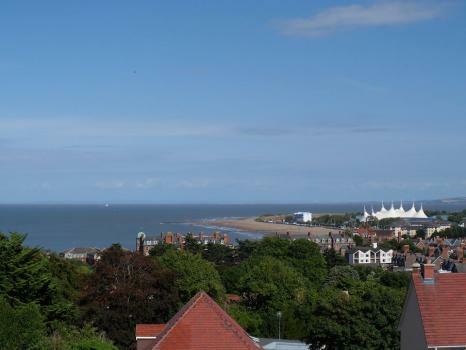 Available 1st July 2018 luxury, spacious 2 bedroom flat for rent in quiet block in Minehead with stunning 180 degree sea and countryside views from all main rooms. Flat has been refurbished in neutral colours with new carpets throughout. New gas central heating installed (current tenants are paying just £40/month for combined gas & electricity). 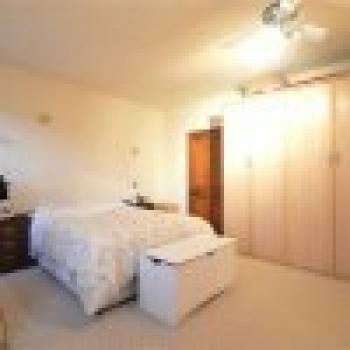 Plenty of storage including floor to ceiling built in wardrobes in the master bedroom. 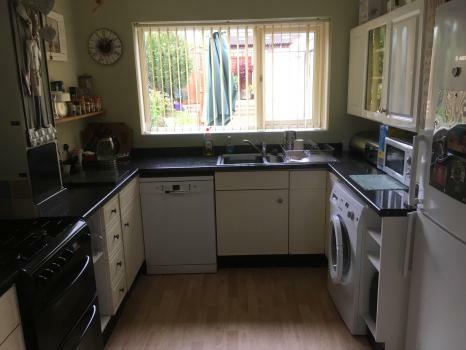 The kitchen has space for under counter fridge, freezer and plumbing for washing machine (any furniture or appliances could be provided under separate negotiation). The flat is on the 2nd floor with lift access. There are lovely communal gardens and plenty of parking for residents. It is a 4 minute walk into town and the HPC M bus stop and 8 minutes to the beach so you can leave the car at home! 6 month minimum tenancy. Deposit of £725 plus one month rent in advance = £1450 payable immediately on contract signing. Rent payable monthly in advance. 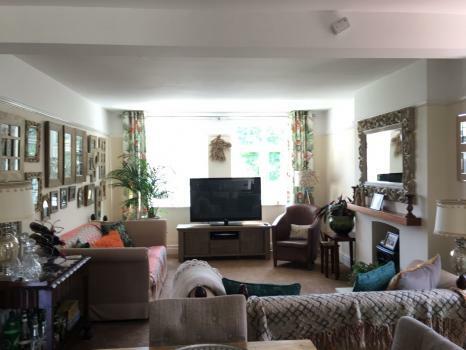 Two lovely, bright double rooms to let for single professional people, privately situated within a spacious family home with views of the Quantock Hills. 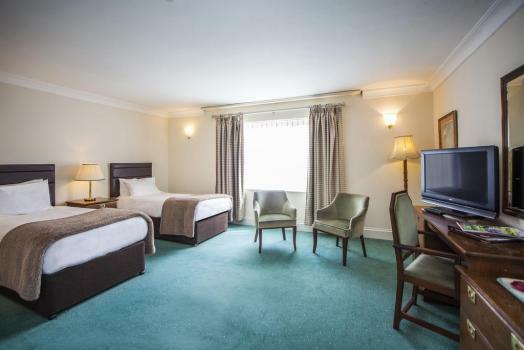 The rooms are fully furnished with all bedding provided and have WiFi. 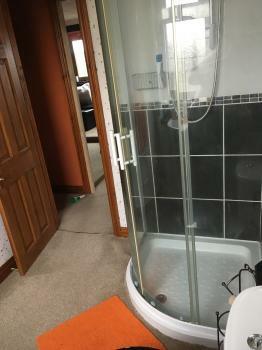 Adjacent shower room and TV room shared with one other person. 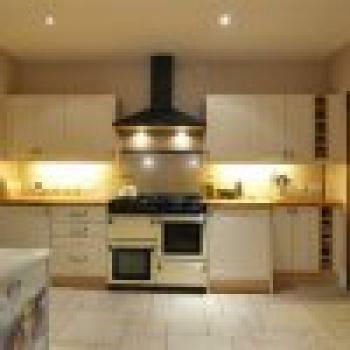 Fully fitted kitchen with washing machine, tumble dryer, fridge freezer etc. Good sized garden, off road parking and garage space for mountain bikes. We have two small dogs in the home, so no other pets will be accepted. Non smokers only. 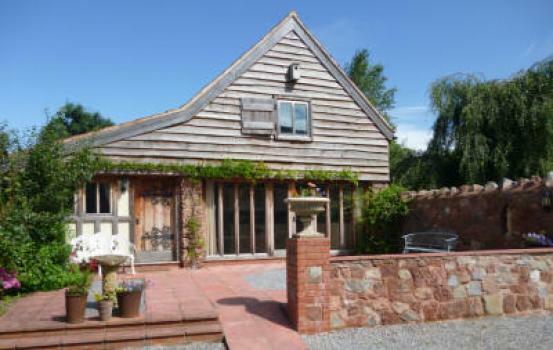 The house is conveniently situated with local amenities available at Williton (2 miles), Taunton (15 miles) and Bridgwater (18 miles). Hinckley Point C power station is approx 11 miles. HPC employees are welcome. 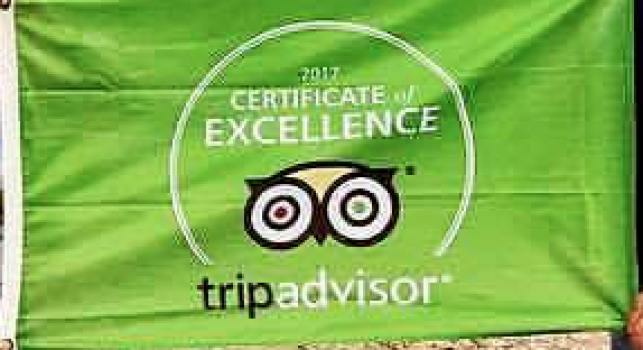 The rooms have been awarded with Room Accreditation from the Somerset West Lodging Scheme. 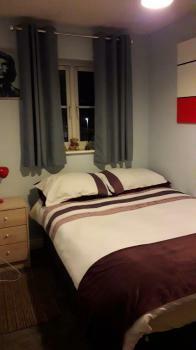 The rent is £115 per week including all of the bills, payable weekly in advance plus one week’s deposit on moving in. 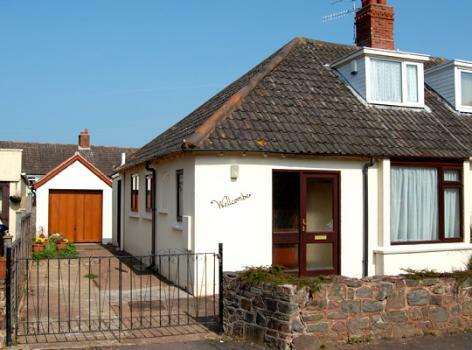 The property is a 2 bedroom semi detached bungalow in a quiet area of Porlock. 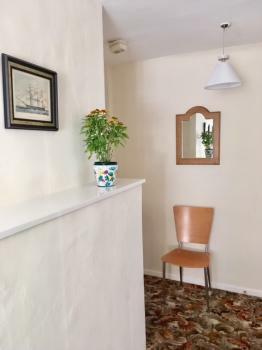 Close to the shops and walking distance to the beach. 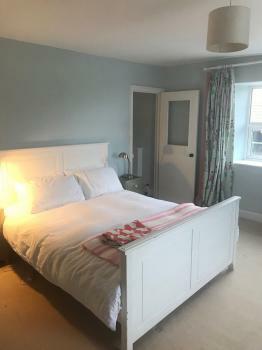 Double room in quiet country house. 500 meters from Hinkley park and ride at Junction 24 M5. Private parking and everything included. No bills to pay. 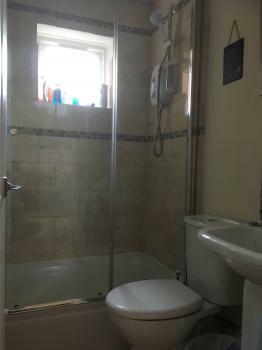 A modern open plan 2 bedroom property with shower room. 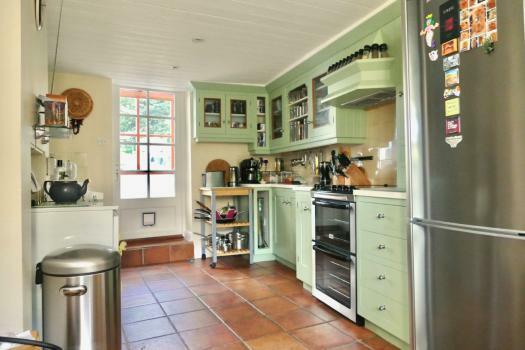 Set in 3 acres and on a hill overlooking the Somerset countryside. 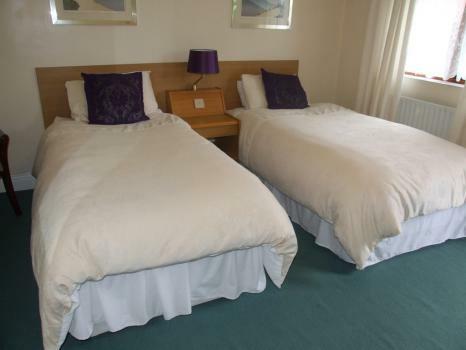 One bedroom has a double bed and the other has 2 twin beds. There is decking leading from the french windows with patio chairs and a table. 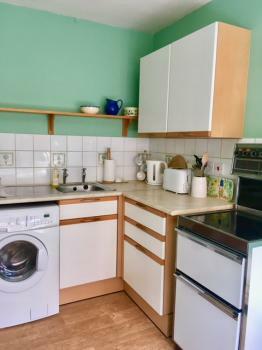 The kitchen is well equipped for cooking, with a microwave, oven, washing machine and tumbledryer. There is a T.V. dvd player, books and dvds. The proprety is approached through electric gates , which are closed at all times. There is plenty of parking. 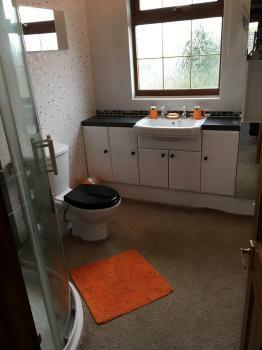 Large Luxury room With En-suite. Double bed. Sofa. 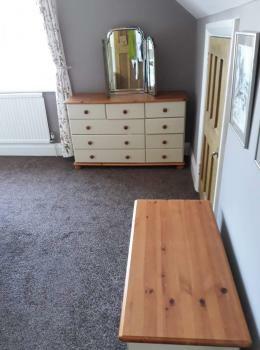 Chest of draws. 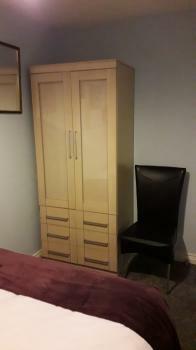 Large wardrobe & storage space. Wifi. Tv. Kettle. Oven, Toaster. Microwave & Fridge. Use of washing machine. 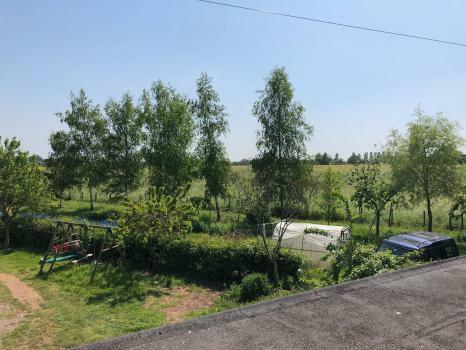 Situated In Pawlett a quiet country village. 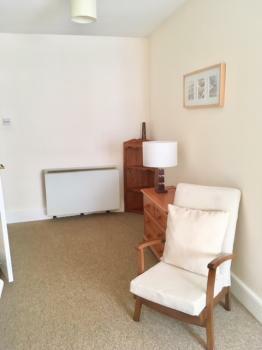 Ideal for someone with no transport as 5 minute walk to Hinkley Point C Bus pick up point. One & a half miles from Junction 23 Park & Ride. 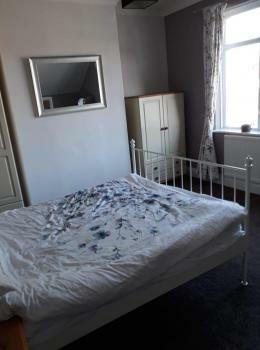 Room with ensuite £120.00 per week inclusive of utility bills. 100 meters from HPC pick up point. 15 mins by car. 4 rooms. 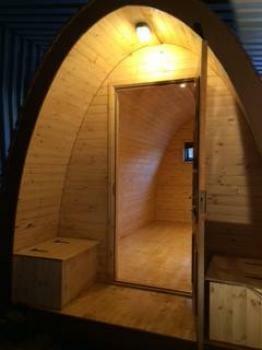 One large bedroom with private bathroom available. 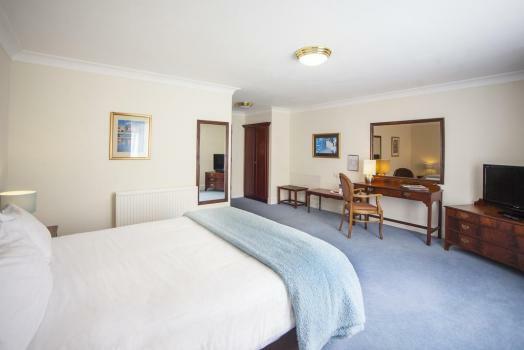 One large bedroom with TV area sleeps one with room leading off containing 2 single beds. Suit 1-3 sharing with en suite bathroom. Available from 12 May. Shared kitchen. Tv lounge. Limited on site parking.Please ring for details. 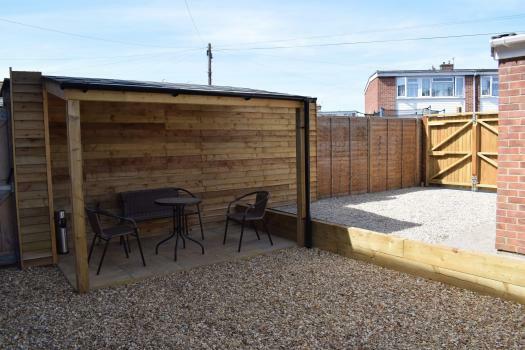 Newly refurbished self contained annex situated on a working farm, 20 minutes to the Watchet park & ride or 50 minutes to site. 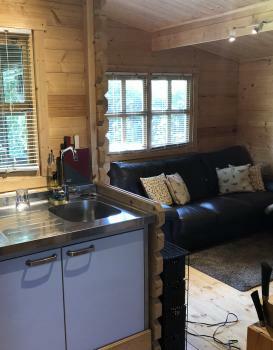 - Fully furnished with all amenities (fridge/freezer, cooker, hob, microwave, kettle, sofa, TV, Wi-Fi, double bed + bedding, bathroom with bath, shower, WC, heating. 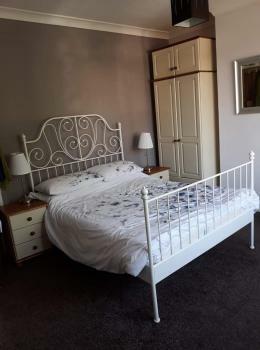 - £600 all in PCM to include weekly cleaning and supply of fresh bedding and towels. 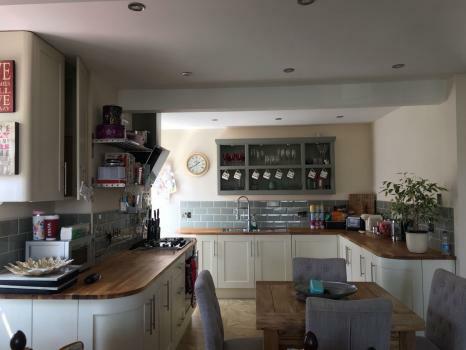 Beautiful 1st floor apartment, (converted house), 2 double bedrooms, open plan lounge/luxury fitted kitchen with Bosch appliances, luxury bathroom with double shower, bath & under floor heating, large garden, parking. Premier road in Minehead, central location. 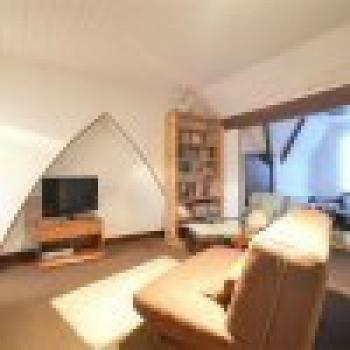 Would suit quiet, professional individual, who is looking for a more upmarket property. 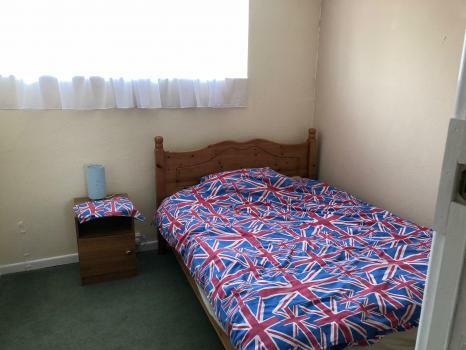 Please note, the property is unfurnished and you will be the sole tenant. The property is unsuitable for sharers. 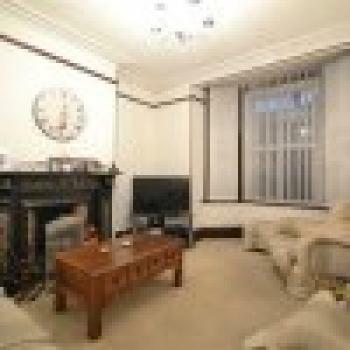 2 x Double and 2 x Single rooms to let in 4 Bedroom house. 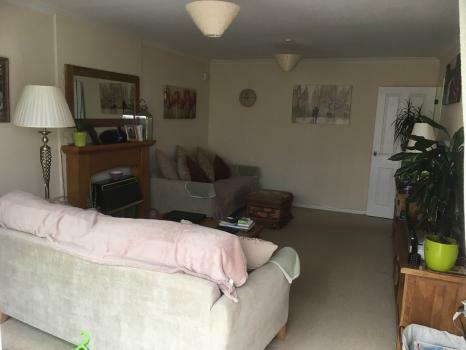 Tenants have use of complete house which consists of 4 bedrooms and family bathroom upstairs whilst ground floor consists of kitchen/lounge/dining room and shower/wc room and large conservatory leading to rear garden.There is off street parking for 3 vehicles.